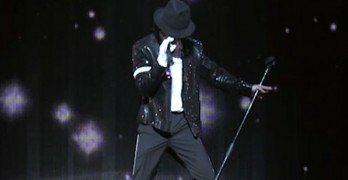 Michael Jackson: The Lie Becomes The Truth is a new tell-all book about the deep and dark secrets that surround the Jackson family. 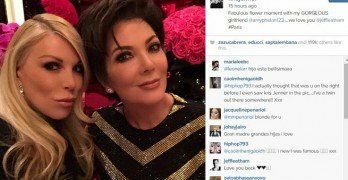 Phoenix obtained the information for the book straight from Jackson family members, and the book will expose the truth according to the author. 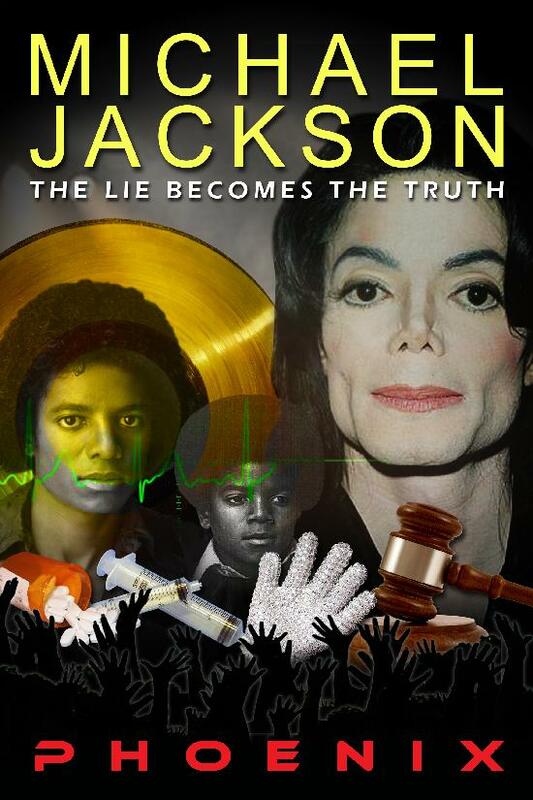 This highly anticipated, eye-opening, tell-all story from the critically acclaimed author, Phoenix, comes his follow up masterpiece that exposes the lies, the cover-up, and the truth about the world of entertainment’s most controversial and famous artist, Michael Jackson and the Jackson family. 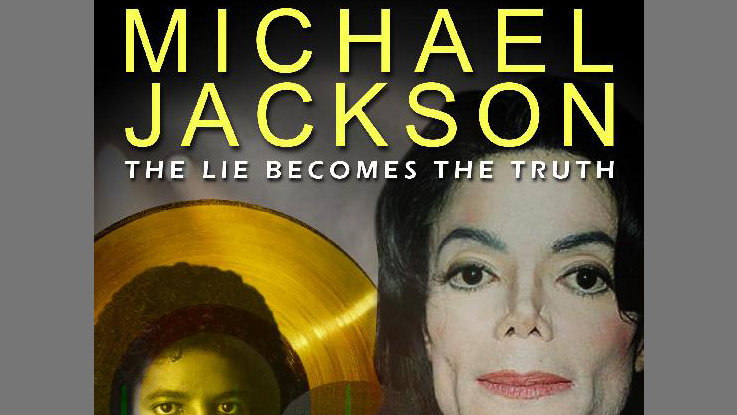 This long awaited, new tell-all book, reveals all the deep, dark grim secrets, the truth, the pain, the lies, their shameful inner workings, all there is to know about the infamous Jacksons. Phoenix has written several books about the Jackson’s and therefore has become a near expert on the family. The new book is set to be released on August 29 so be sure to keep your eyes open at your favorite bookstore, or media outlet, to grab your copy. Here is a short teaser video for the new upcoming book that you can check out as well to give you a better idea of what you can expect in The Lie Becomes The Truth.